The ancient tradition of gift-giving around Christmas time is stronger than ever and many of us are in a rush to get just the right thing for our loved ones this festive season. Magazines are full of suggestions and some even point to “green gift ideas”. But does gifting “green” mean our choice is limited to one of these solar powered biodegradable bamboo gadgets that are actually of no real use to the receiver apart from the few hours of fun around Christmas lunch? How far has it travelled to get to the shop? What chemical processes are involved to produce this product? Does the company have an environmental strategy? Are the manufacturing plants water wise? Is the manufacturer implementing energy efficiency? Does the brand account for their carbon footprint? How much packaging is around the product? Is it over-packaged? Is the packaging recyclable or eco friendly? Is it clearly labelled with plastics of 1-7? How long is this product going to last or going to be functional? Are there any health implication to the user or occupier when in contact or around the product? Believe it, there are products which ooze out toxins during their use (such as scented candles with artificial odours, or yoga mats with so much formaldehyde and VOCs that one can only wonder about the benefits of yoga). Is it made from recyclable materials? Shu – you might think – buying has become a lot more complicated than it used to be! Yes, and this is what being “green” is really about: We have the gift of choice, all we need to do is look for the right choice and choose which product bears the least environmental impact to others and to nature. We cannot expect the easy option that got us into all that environmental trouble to get us out of it again. Consumer consciousness has to shift. So, let’s get onto the internet and research the gift we have in mind. Let’s find out what the options are. Let’s learn about the implications of this product’s life cycle. Let’s see which brand seems to be the more environmentally conscious one. Shu – you might think again – gifting has become a lot more expensive. 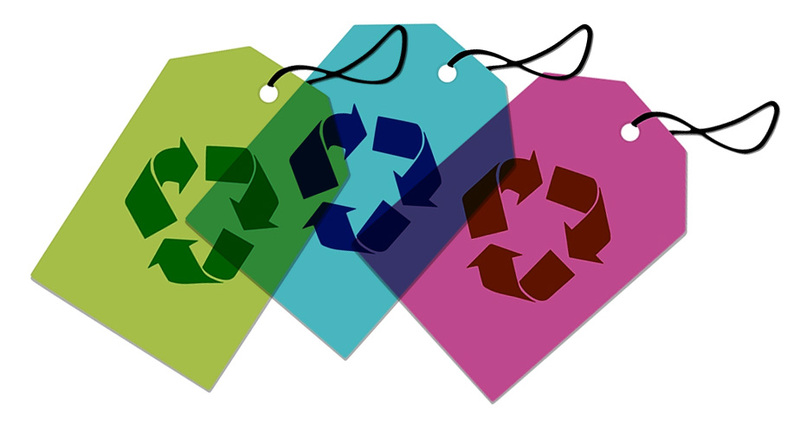 Yes, environmentally conscious buying might just be the more expensive choice. (Such as the Pro-e-nergy iron from Bosch costing almost 3 times more than comparable ordinary irons). But if it is not us paying the price for such care, who or what does? Is our beautiful planet paying the higher price? Or our precious fellow citizens, the animals and creatures in the cycle of life? There is another thing we have control off: Ensuring that the receipt of the gift is also ‘gifted’. This ensures that should the gift be unwanted, it can be exchanged for something which will actually be used and liked for all the environmental footprint it has created in it life cycle. How sad if all that energy water and pollution embedded in a product’s manufacturing process was unnecessary and wasted since the product sits in a cupboard or store room unused and unappreciated. And when we gift green, we as givers will have an impact upstream and send a positive message to the manufacturers and retailers that are doing their bit to produce, distribute and dispose of products in environmentally sounds fashions. We become part of the change since we support their green efforts. Now that is a green gift for all of us!